As we welcome 2015, some of us may think that it is now too late to make a real impact. As we reflect upon 2014, we may moan over that another year has passed and we have not make that breakthrough yet and perhaps, perhaps we never may. We believe that we cannot make a difference. But we can! Age is not the problem. We tell ourselves stories all the time, and the stories become self-fulfilling prophecies. In the TED-talk below, Jonathan Sackner-Bernstein shakes our idea that we are too old at a certain age to start a new company or to have breakthrough ideas. So rather than lower your expectations with age, you should see age as an advantage. 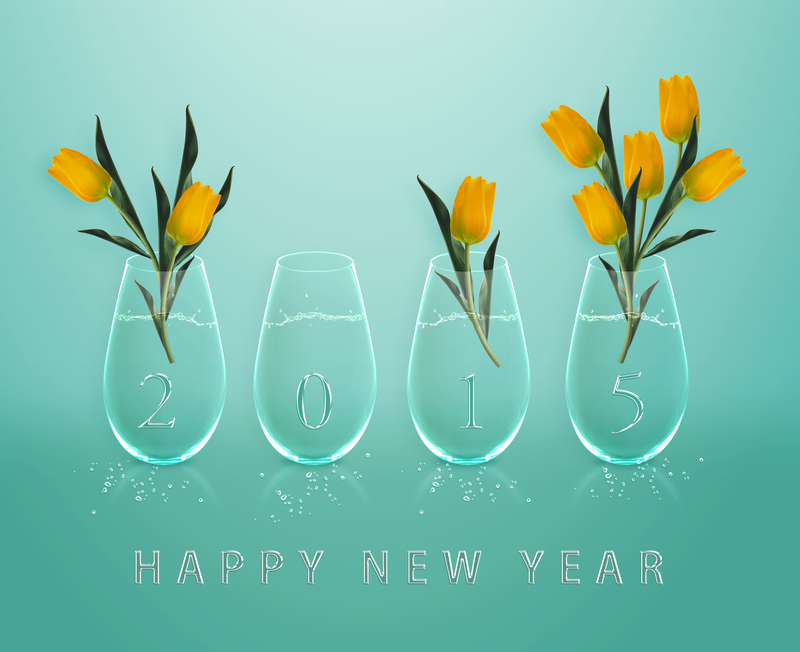 Gijs and I wish all a readers a prosperous 2015 filled with exciting ideas and thoughts.